Somerset College has a vibrant and pro-active Design Department. We strongly believe the ability of creative problem-solving will be of great benefit to all the students irrespective of their career choices. 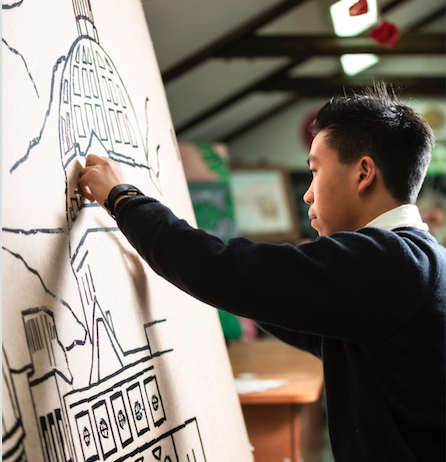 Novel and adaptive thinking, a design mind-set, collaboration, new media literacy and empathy are all skills they will learn in this dynamic subject. 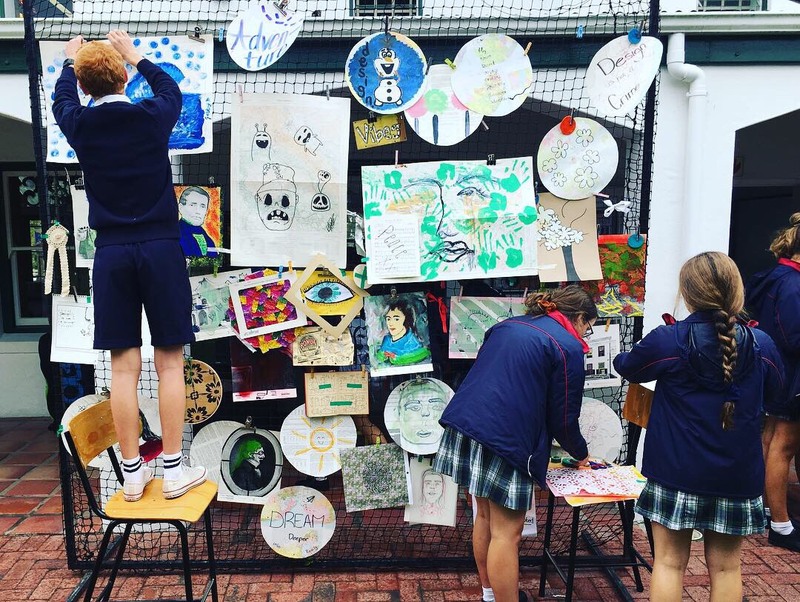 In Gr.10 the students are exposed to the four categories of Design; Surface Design, Product Design, Environmental Design - which includes Visual Merchandising and Visual Communication. In Gr.11 and Gr.12 the students will establish their focus area and build their portfolio around their own abilities, interests and passion. Throughout the program they will partake in the following activities which will help build their creative confidence; ideation methods, prototyping, model making, mood board layouts, observational drawings, documentation, presentation skills, divergent thinking and converging. Design has a solid theory component and topics that will be discussed includes; Elements and Principles of Design, Universal Design, Branding, Typography, Ergonomics, Bio-mimicry, History of Design movements, Architecture throughout the ages, Local and International case studies, Popular culture and Subcultures, Design in a Socio-cultural / Environmental and Sustainable context. At the end of each year the students will have the opportunity to display their ideas, processes and final projects at their annual exhibition in the new ESTEAM building. We believe creativity will flourish if it is accessible, relevant and for everyone. As we embrace this evolving journey our mission is to establish a movement of motivated critical thinkers.